Attractions abound throughout Hamilton City and its surrounding region. Hamilton Gardens is the region’s most popular tourist attraction and hosts the Hamilton Gardens Summer Festival each year. 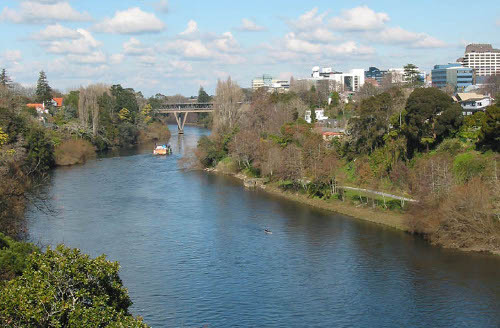 Other local attractions include Hamilton Zoo, the Waikato Museum, the Hamilton Astronomical Society Observatory, the Arts Post art gallery, and the SkyCity casino. Hamilton also has a thriving student environment, symbolizing the city’s youthful buzz and growing optimism. The city is the perfect place for expats– pleasant weather, lots to do and best of all, it’s cheap! And the time to move is definitely now. Get in on the exciting growth of this up and coming locale while it’s still up and coming, and help make it into your own.